The importance of baeocystin in the overall effects of magic mushrooms is not understood and often overlooked. Here are some ideas to help fill the research gap. The effect of varying the amount of baeocystin within a psilocybin composition (i.e., the difference between psilocybin and mixtures of psilocybin and baeocystin). 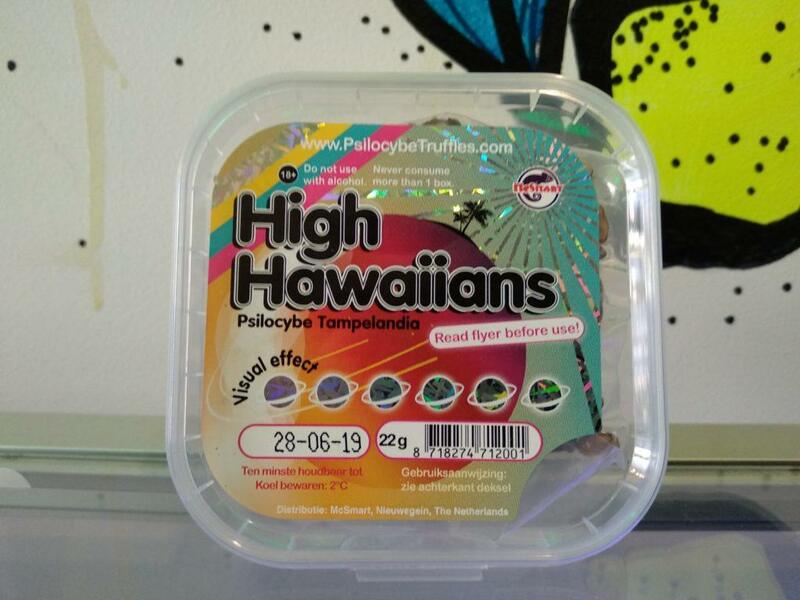 Choose two batches of mushrooms with one species known to have a high baeocystin content (e.g., Psilocybe semilanceata) and one with low baeocystin content (e.g., P. cubensis). Homogenize each batch of mushrooms so the chemical composition of the material is internally consistent. This can be accomplished by drying the mushrooms, grinding them up, and mixing the powder evenly. The goal is to eliminate variability between different mushroom fruiting bodies and parts of the mushroom. For each batch, conduct laboratory testing to determine the mass of psilocybin, baeocystin, and other derivatives of interest. Determine the ratio of baeocystin to other active components in each batch by dividing the mass of baeocystin by the total mass of active components (see the section below, Studying the Baeocystin Content of Magic Mushrooms). One batch should have a relatively high baeocystin ratio and the other a low baeocystin ratio. Do the same calculation to find the ratios of other components of interest like psilocybin or psilocin. Perform a double-blind trial with healthy volunteers comparing the subjective effects of the high and low samples (batches). Generate and analyze more data by designing a new set of experiments to test the effects of samples containing intermediate amounts of baeocystin. This is done by preparing formulations containing a spectrum (between high and low) of different baeocystin concentrations by mixing various amounts of the high sample with the low sample. In the book Magic Mushrooms Around the World, author and researcher Jochen Gartz reported that baeocystin had similar psychoactive properties to psilocybin.2 Gartz says that taking 4 mg of the pure drug caused “a gentle hallucinogenic experience.” Although there are scattered instances of people like Gartz obtaining pure baeocystin, access to this compound is extremely rare at this time. Accordingly, progress towards understanding the properties of pure baeocystin will likely come from better access to the molecule via separation techniques, synthetic methods, or both. Prior to his book, Jochen Gartz published a paper in 1989 examining the aeruginascin content (another psilocybin derivative) in several samples of Inocybe aeruginascens mushrooms.3 As the species name implies, he found high amounts of aeruginascin in the mushrooms. And interestingly, he found a correlation between the content of psilocybin and baeocystin in the samples. The data also revealed a correlation between the amounts of psilocybin and baeocystin as compared to the percentage of aeruginascin. Table 1 below is taken from Paul Stamets’ book Psilocybin Mushrooms of the World.1 Going beyond just the percentage of baeocystin in the species, some simple calculations reveal how baeocystin contributes to the overall active components. Keep in mind that this is only a generalization. Magic mushrooms contain different components other than the psilocybin, psilocin, and baeocystin shown in the table. For P. semilanceata, baeocystin accounts for 26% of the active components. For P. baeocystis, baeocystin accounts for 6.5% of the active components. Table 1: The percentage by weight of some active components in several species of dried magic mushrooms. Table reproduced from Psilocybin Mushrooms of the World by Paul Stamets. Baeocystin is a psilocybin derivative found in magic mushrooms. It was first isolated from P. baeocystis in 1968.13 Chemically speaking, baeocystin (Figure 1) differs from psilocybin (Figure 2) by one methyl group. Baeocystin is [3-(2-methylaminoethyl)-1H-indol-4-yl] dihydrogen phosphate. 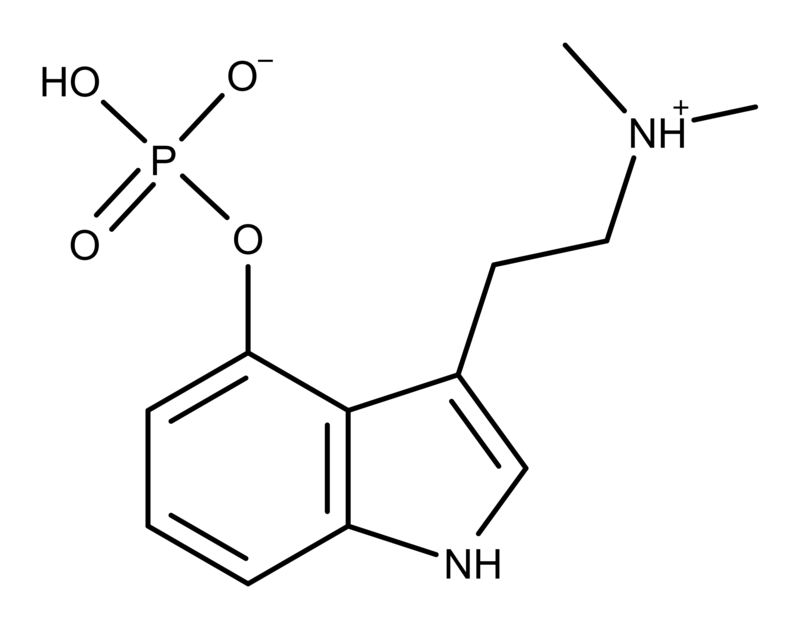 Psilocybin is 3-(2-dimethylaminoethyl)-1H-indol-4-yl] dihydrogen phosphate. Figure 1: The chemical structure of baeocystin. Note the single methyl group attached to the amine group. Compare this to the two methyl groups on the amine group in psilocybin shown in Figure 2. 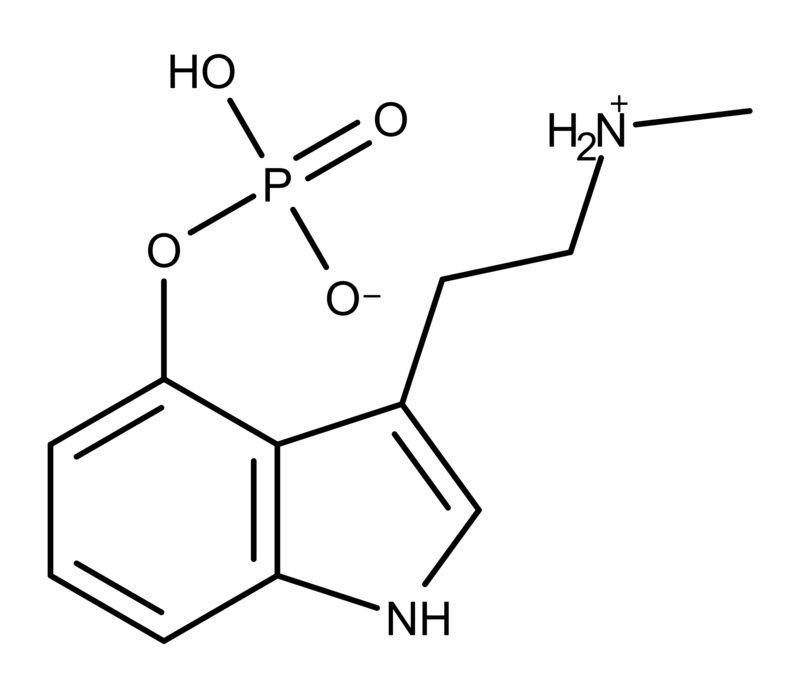 Figure 2: The chemical structure of psilocybin. Compare this to baeocystin in Figure 1. Almost nothing is known about how baeocystin interacts with receptors in the brain, and if (and how) it contributes to the overall psychedelic experience. On top of that, scientists are not actively studying baeocystin, resulting in an empty research pipeline. Even if a lab wanted to do receptor screening studies, for example, the absence of pure baeocystin adds to the problem. 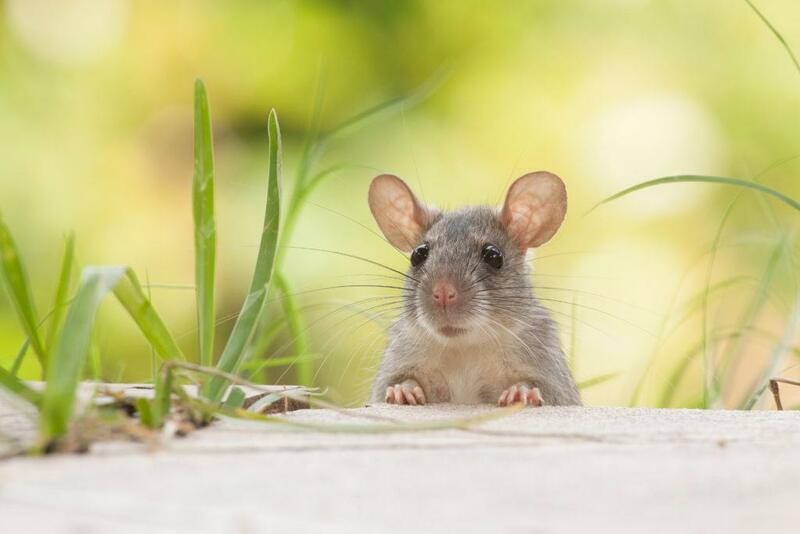 However, studies can be designed to test the effects of baeocystin by using magic mushrooms and the ideas discussed in this article. Gartz J. Magic Mushrooms Around the World. Los Angeles: LIS publs. ; 1996. Stamets P, Gartz J. A new caerulescent Psilocybe from the Pacific Coast of northwestern North America. Integraton. 1995;(6):21-27. Stijve T, DeMeijer A. Macromycetes from the State of Paraná, Brazil. 4. The psychoactive species. 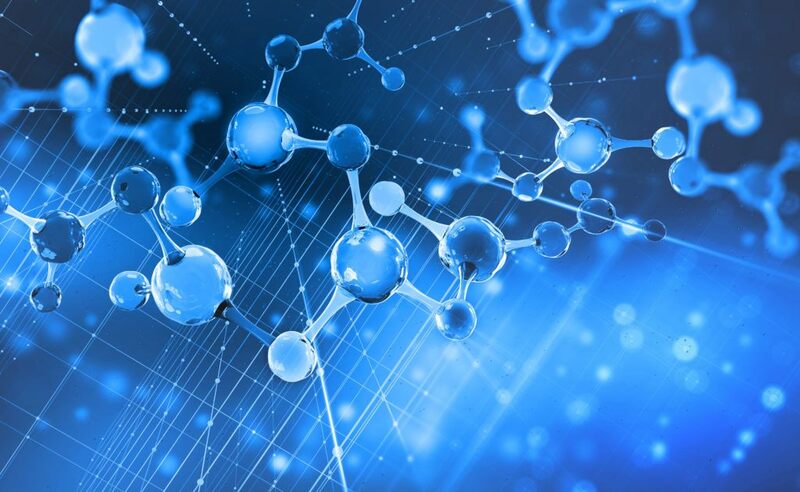 Arquivos de Biologia e Tecnologia. 1993;36(2):313-329. Heim R, Hofmann A. La psilobybine et la psilocine chez les psilocybes et strophaires hallucinogenes. Les Champignons Hallucinogenes du Mexique. 1958;6:258-267. Stamets PE, Beug MW, Bigwood JE, Guzman G. A new species and a new variety of Psilocybe from North America. Mycotaxon. 1980;11(2):476-484.